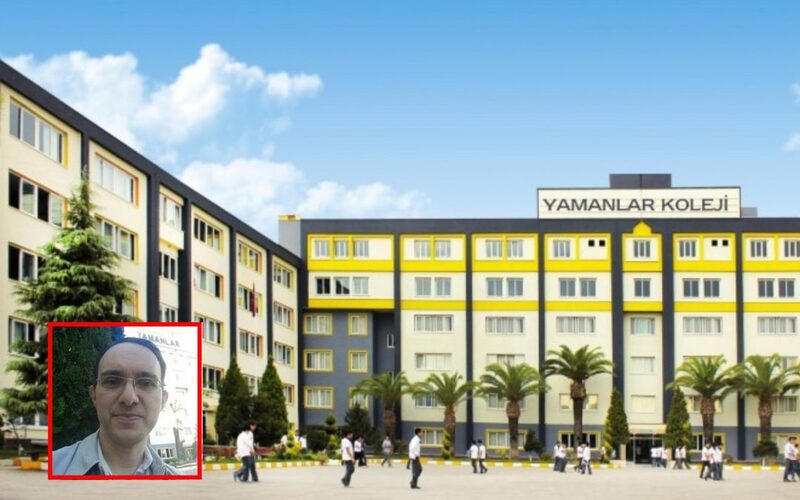 Hasan Günay, a teacher at the now-defunct, Izmir-based Yamanlar College was given 11-year jail sentence over his links to the Gulen movement. The government accuses the movement of masterminding the July 15, 2016 coup attempt and describes it as a terrorist group. The movement denies coup and terror charges. During his first appearance before court since he was first detained on Sept 12, 2016, Gunay was accused of membership to a terrorist organization. Among the evidences against him in the indictment are his employment at Yamanlar College, his alleged use of ByLock mobile application, his payroll account at Bank Asya and the fact that he sent his children to the schools allegedly linked with the movement. Bank Asya and Yamanlar were both shuttered over links to the movement. The court overseeing the case sentenced him to 7 years and 4 months in prison before employing a discretionary increase in the sentence to make it 11 years on the ground that the defendant showed no remorse during trial.